In this essay, written in 1995, Lev Manovich explores the ramifications of digital technology and photography. He asks if such a thing as digital photography really exists, and to what extent this really differs from traditional photographic practice. 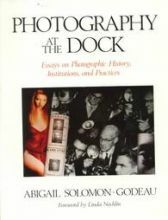 Manovich starts by referring to a range of digital innovations that have transformed the practice of image production and manipulation, innovations that would lead most people to the conclusion that the fundamental nature of the photograph has radically changed. 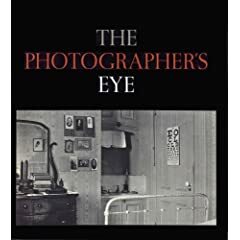 The aim of his essay is to question whether this is really the case, and to expose a number of paradoxes at the heart of digital photography that become apparent when we attempt such questioning. His position is that it does not – that, in fact, digital photography does not exist. Peter Wollen’s Fire and Ice is a meditation on time and tense in photography and cinema. 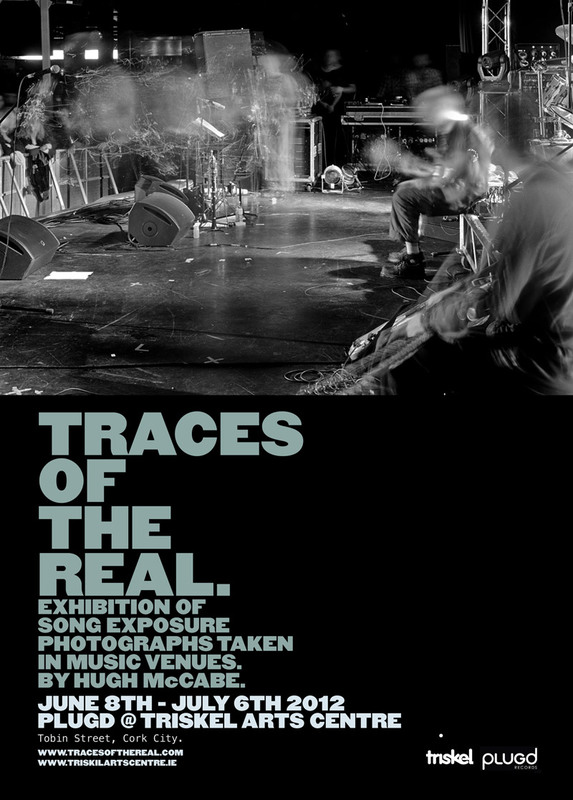 It deals with issues regarding what sorts of temporal experiences can be embodied within both forms and how the viewer’s means of engagement impacts upon this. 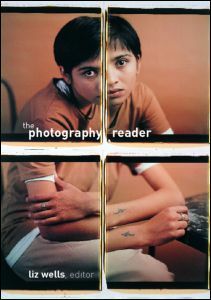 The essay was first published in 1984 but later included in Liz Well’s 2003 book, The Photography Reader. Photography is inextricably bound up with time. A photograph stops a moment and preserves it as a fragment of the past. The moment captured is of near-zero duration and located in an ever-receding ‘then’. By contrast, the spectator’s ‘now’ is of no fixed duration – the spectator can spend as long as he/she wishes, looking at the photograph. This contrasts sharply with cinema where the spectator’s experience is of fixed duration and often only available at set times.